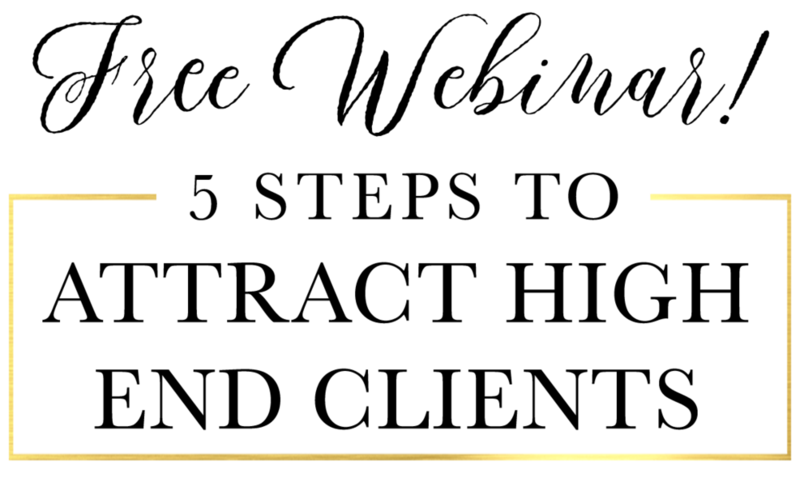 The Wells Luxury Group is revered for providing premiere luxury concierge services to production companies, athletes, business executives and entertainers worldwide, since 2008. The Wells Luxury Group has consistently pampered a large portfolio of clients with diamond level treatment and services. 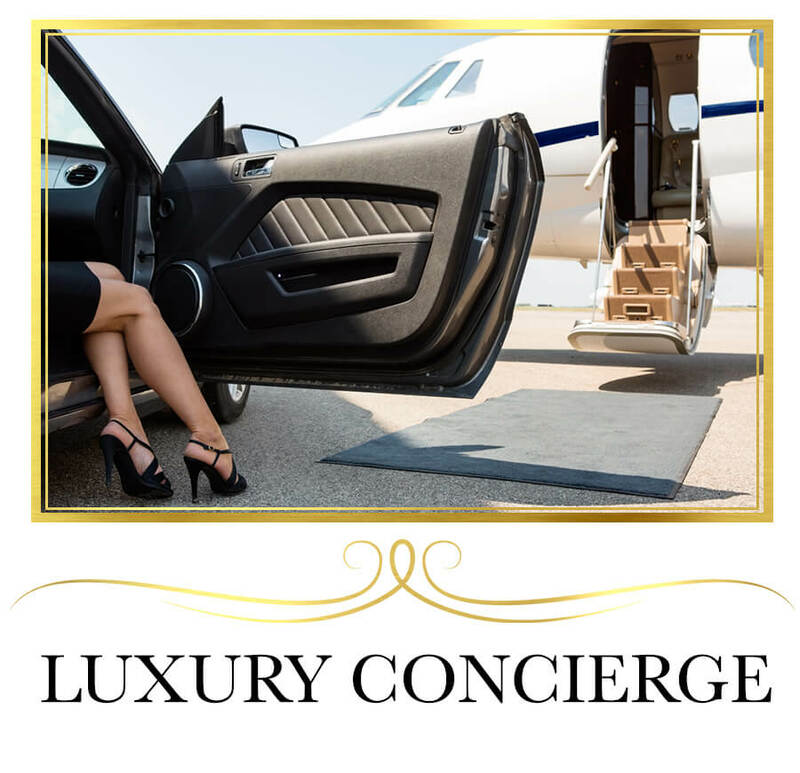 Services include everything from housing accommodations, to film production accommodations, private jet charters, car service, personal shopping, catering and much more. The Wells Luxury Group is also well known in the luxury industry for producing some of the most lavish, upscale events with a pro social purpose in Atlanta. The Wells Luxury Group’s has worked with productions such as Fast 7, Hunger Games 2, Insurgent, Need to Speed, Addicted, No Good Deed and many more! Adrian Wells-Lucas is the visionary and thought leader behind Wells Luxury Group. 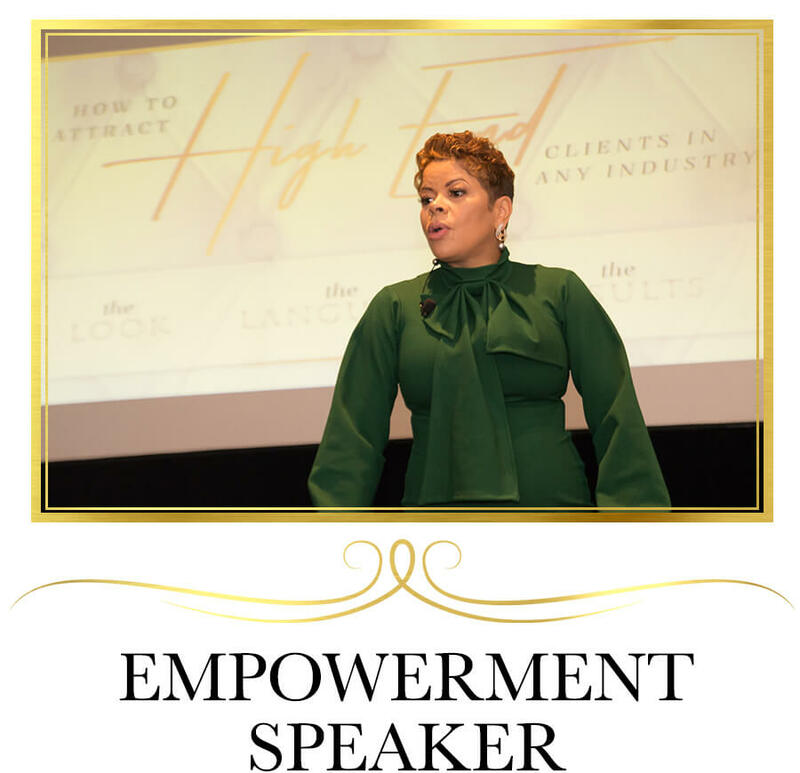 She has taken Atlanta by storm with her luxury concierge business, Wells Luxury Group. She delivers top notch accommodations, events, dining and a variety of experiences that keep her A-list clientele coming back for more. In addition to concierge, Adrian is on a mission to empower other business owners to follow their dreams and attract the high-end clients and success they're looking for. Experience the Exclusive Luxury of Atlanta! The Luxury Society is an elite social membership which offers VIP access to networking, concerts and sporting events. Check out the video to learn more!